This type of post is what I call journey writing. Instead of writing an article at the end of a process, in this case reading this book, journey writing posts allow me to add comments as I go along. Sometimes my comments will encompass an entire chapter. Other times, I get to linger on my journey and write more deeply about a passage or two. At the end of this journey, I write my summary which may include deleting my entries, rearranging them, or keeping them all. Please join me now on my journey through a great classic of visualization-imagination-dreaming literature. 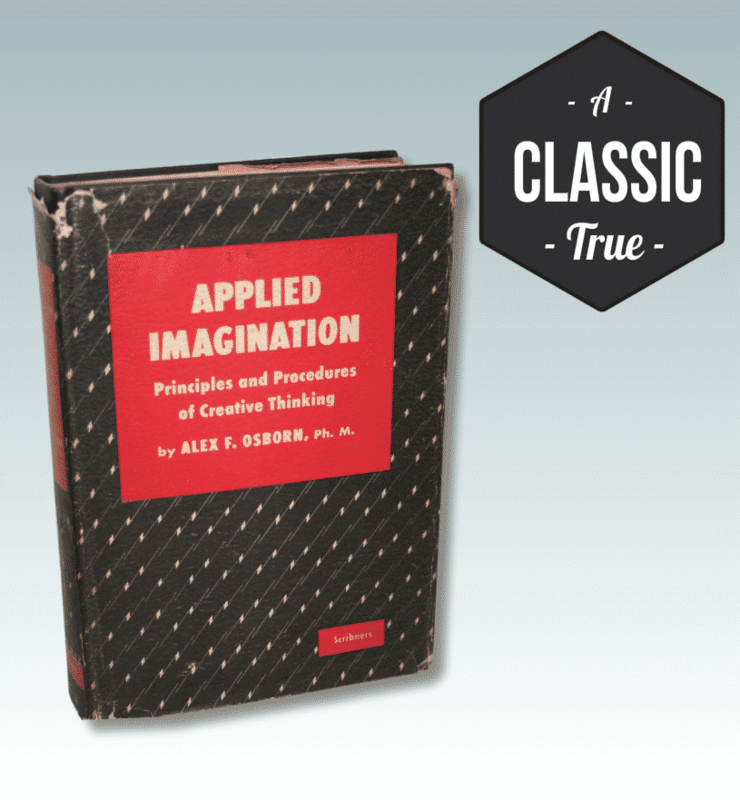 I was shocked to see (in the foreward), that in the first three years after the publication of Applied Imagination, more than 100,000 copies had been sold. Although the popularity of this book fell off in the 1960s, I assume that at least half a million copies of this book are out about in the United States. I found mine in a heavily stocked used bookstore (Chamblin Bookmine, Jacksonsville) and it can be found at online booksites….It has been revised a few times but does not have a recent treatment.